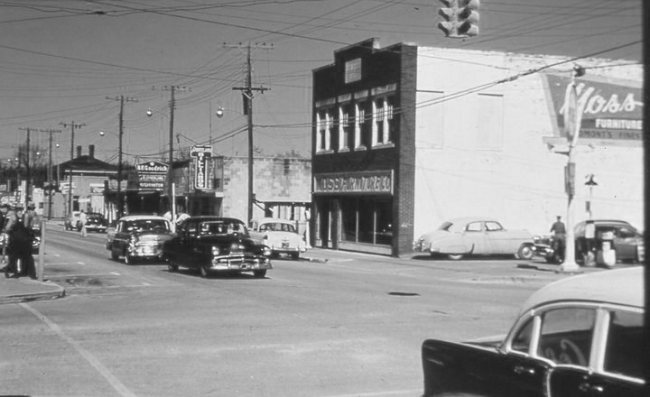 A few well written words about my hometown, Piedmont, Alabama by Tracy Stewart. Read and remember! I’ve been reading with great interest the posts that are made on my Facebook feed “You Know You’re From Piedmont When…” The posts often bring a sense of happiness that I didn’t fully understand at first, but this morning I was driving to work and it occurred to me why they do. Those feelings come from the innocence of an era that I subconsciously long for. It is the same reason I enjoy The Andy Griffith Show reruns on TBS – even without the humorous episodes. In many ways, the writers for that show perfectly captured the essence of a typical, small southern town like Piedmont.